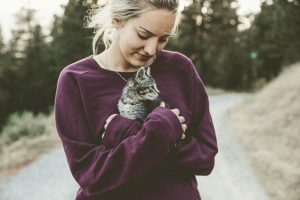 Pets have increasingly become valuable members of the family for Millennials, and are no longer “just a pet.” When looking at pet ownership in the United States, Millennials are now the largest demographic of pet owners, with over 35% now owning at least one. 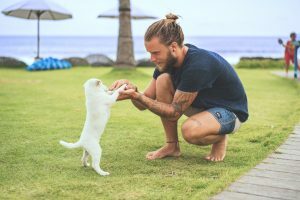 Just like generations before, Millennial pet owners are treating their dogs and cats not just as a co-habitating animal, but as precious members of the family, and in turn, the pet industry is seeing a spike in the amount of dollars owners are dishing out. 75% of Millennials own a dog, and over 50% own cats. For the now largest generation of young people on the planet, adopting a dog or cat is a sort of “training ground” for having a baby. “Pet parenthood” is a preview of what shared experiences Millennials will face when settling down and having children of their own. At last estimates, the pet industry has now boomed to $69.36 billion industry. With a number this big, it is no surprise that pet brands are (re)focusing their marketing strategy towards targeting Millennial pet owners. Recent sales reports show that nearly half of the dollars spent are on pet food, with a 3% boost over previous years on pet care accessories such as collars, beds, toys, treats and water bowls. Zulily — an e-commerce, online retail website — known for its online selection of clothes, toys and home products is now joining the booming pet industry. Even though Zulily is not known for pet products, they have wisely started offering basics such as leashes, beds, and toys to further connect with Millennial pet owners who are already on their site shopping for other items. Zulily reports having discovered insights into Millennial shopping habits regarding their pets and how their buying behavior integrates with their daily life. For example: more than half of pet owners have already purchased an item for their dog or cat at least once a month on Zulily (read: huge repeat purchasing potential is already in play). Additionally, Millennial “pet parents” are proud of their pets and aren’t afraid to show it. 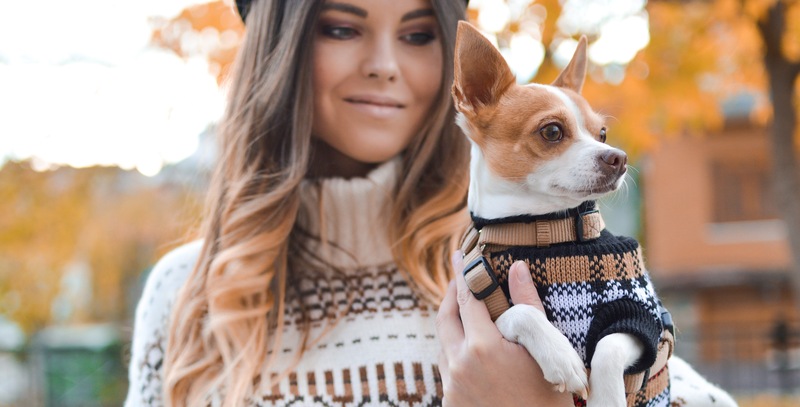 The Vice President of Zulily, Kerry Gibson-Morris, predicts that wearable apparel and accessories which enable Millennials to showcase their love for — and even customize — their pets will continue to increase. For example, sweatshirts with special pouches for Millennial owners to carry their furry friend are hot, and selling out quick. It is estimated that pet apparel will continue to rise as more and more Millennials become pet owners. If given the option, most Millennial pet owners would choose to bring their pet to work and even be willing to take a cut in pay in return for this perk. As more companies are allowing employees to bring their dogs to work, it makes incorporating “man’s best friend” into one’s daily life routine even easier. As a growing number of Millennials are also purchasing their first home, one of the biggest considerations when choosing a place to call home is their dogs. They want to ensure that the home has enough space for a dog to roam and play. Even Millennials who have yet to purchase a home specifically cite that they plan to make a home purchase with their pets in mind. With Millennials growing up in the digital age, it is only natural that they prefer to shop for their pets online, as they do with nearly everything else. Brick-and-mortar stores have minimal benefits to draw in Millennial pet owners. Millennials feel that they are more knowledgeable about the care of their pet in most cases than store employees. Clearly, Millennials integration of pets into their family and lifestyle will continue to push this upward spending trend in a positive direction.